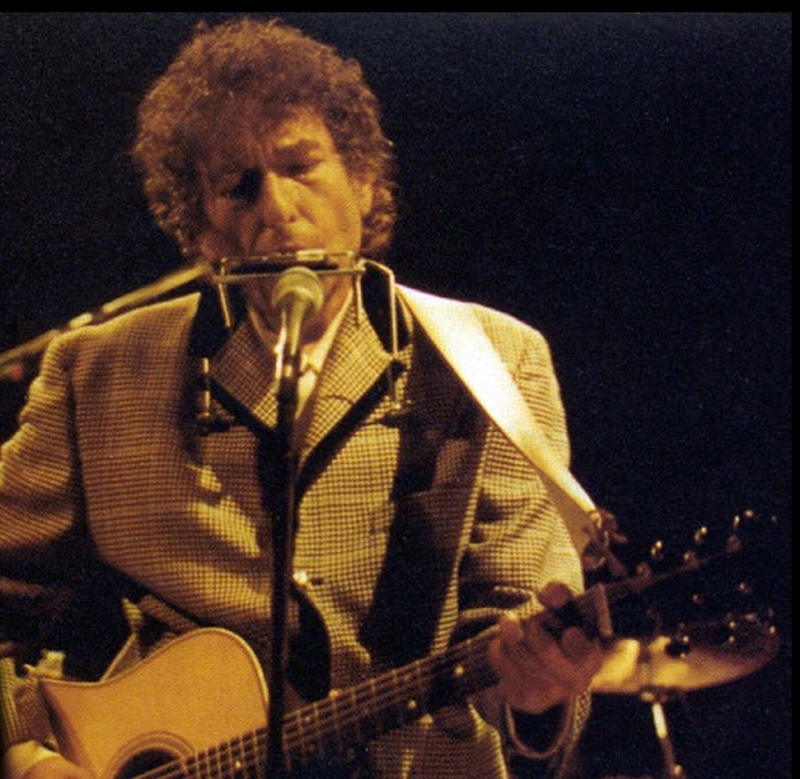 The concerts @ the Supper Club in Nov 1993 are considered by “most” fans to be “The Real MTV unplugged”. 4 fantastic shows in 2 days, all of them delivered at approximately 60 min. 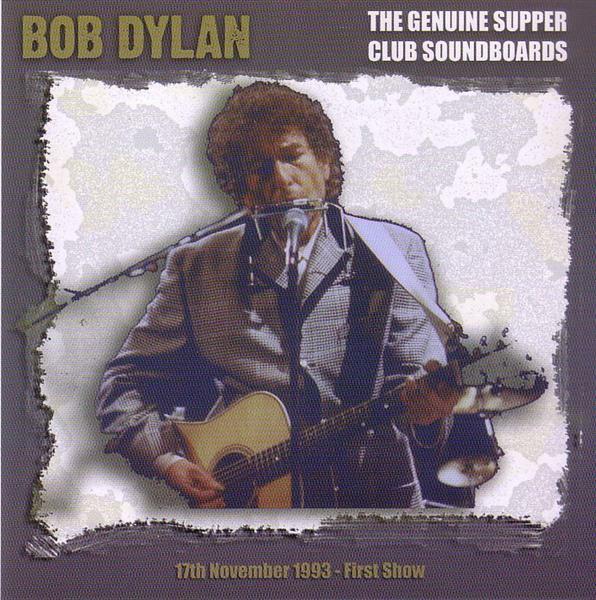 This Soundboards series presents the legendary shows in incredible quality. It simply can’t get better than this. Well, it says soundboards but they sound like proffesional studio recordings (or very close). Search for all 4 they are fantastic! Highlights: The three first shows are slightly better than the last, but they are all incredible! 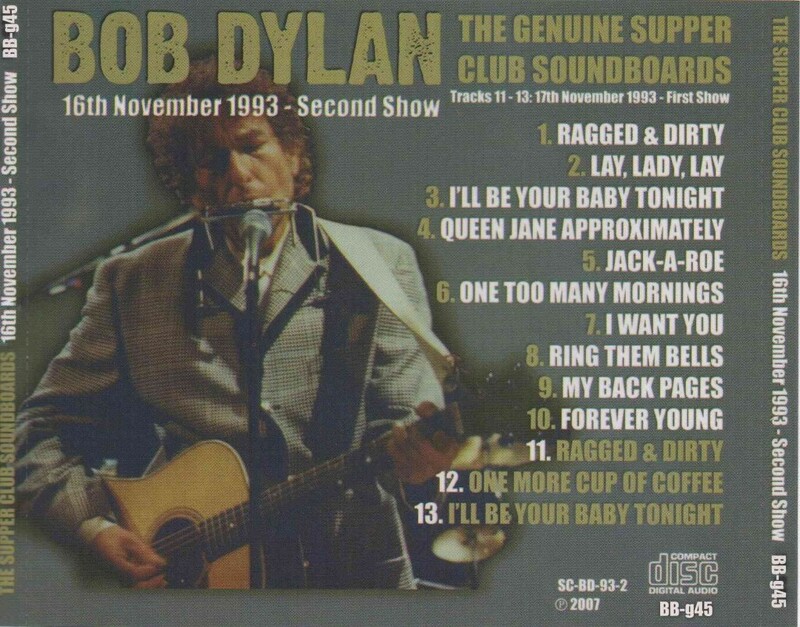 If your favourite Dylan bootleg is the Supper Club shows, I can only assume that you haven’t heard many Dylan bootleg recordings. It’s my favourite of 1993. 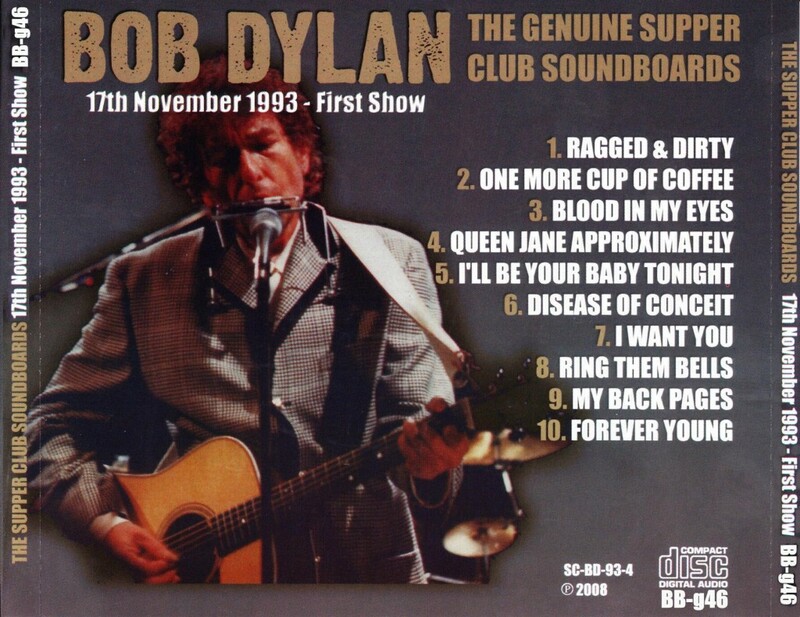 Your assumption about Dylan bootlegs are erroneous, Sir. 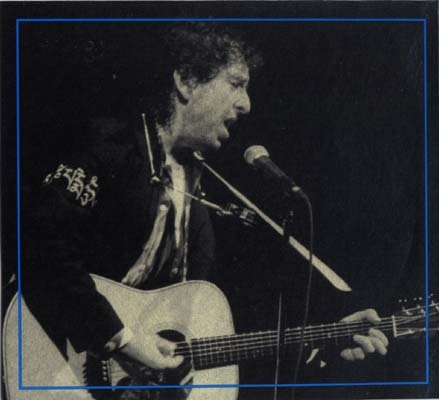 I have 40-50 on physical media, and many many hundreds on hard drives + most of the available concerts through the years. 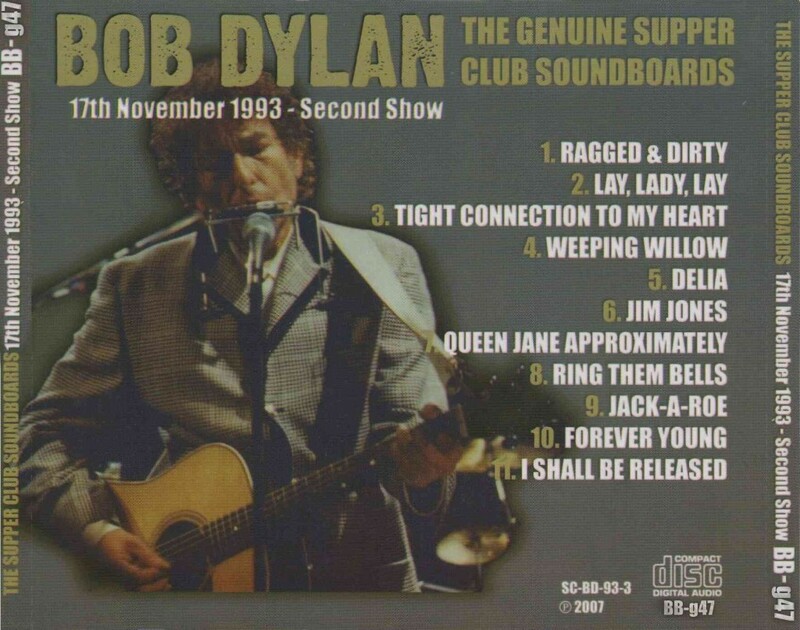 I consider the uniqueness of the Supperclub recordings, and think they are of both musical and historical value. Over the years, I have cooled on these shows. I used to really love them but as the NET has progressed, they seem like less of a landmark than they did. 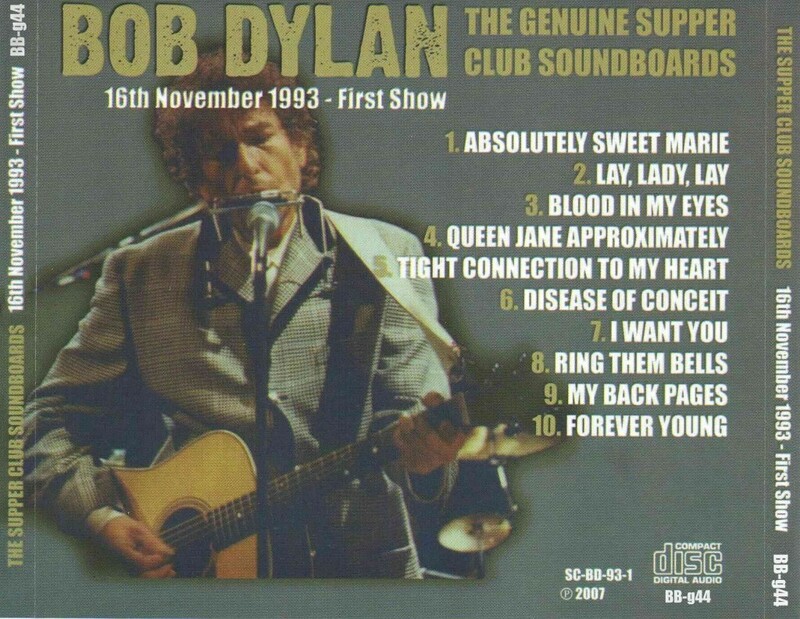 Bob’s voice isn’t in great shape and while I love some individual songs, I don’t listen to a whole show now. I’d always pull out a 95, 99 or 2000 show in preference. No, not at all 🙂 …but do you think there are better available shows from 1993?